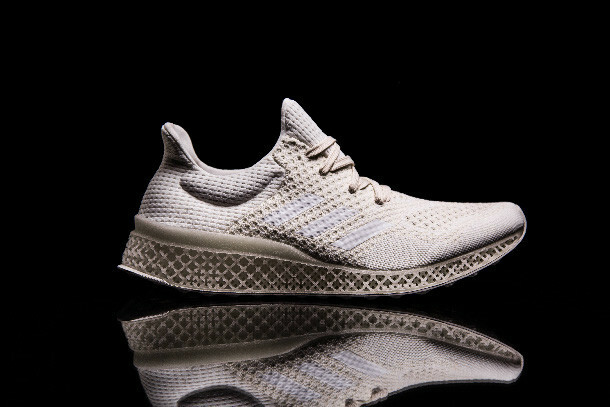 Adidas today unveiled the future of performance footwear with Futurecraft 3D, a unique 3D-printed running shoe midsole which can be tailored to the cushioning needs of an individual’s foot. The 3D concept is part of the ‘Futurecraft series’, a forward- looking initiative that places open source collaboration and craftsmanship at the heart of design to drive innovation across all elements of production. 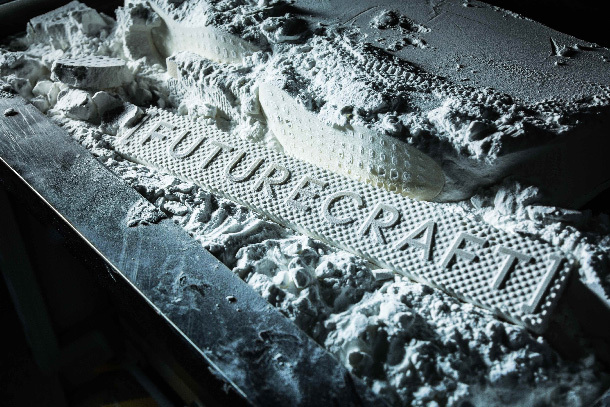 Futurecraft 3D is possible through an open source partnership with Materialise, a specialist in 3D printing. Futurecraft 3D is a prototype and a statement of intent. 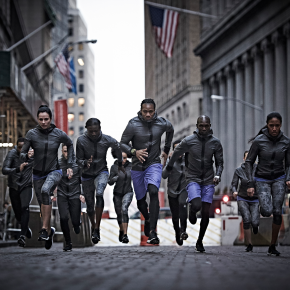 We have used a one-of-its-kind combination of process and material in an entirely new way. 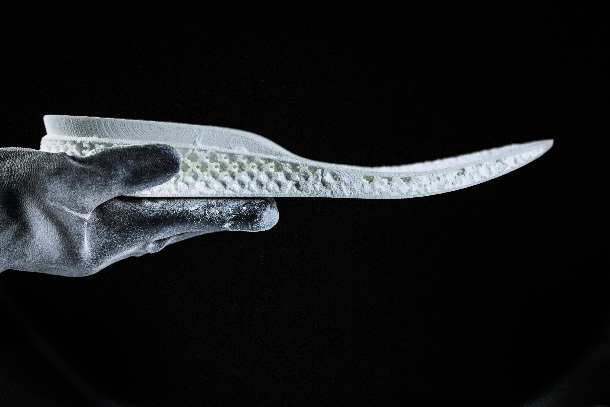 Our 3D-printed midsole not only allows us to make a great running shoe, but also to use performance data to drive truly bespoke experiences, meeting the needs of any athlete, says Eric Liedtke, Executive Board Member of adidas AG, responsible for Global Brands.